The Malaysian telco will gain $31m from the transaction. 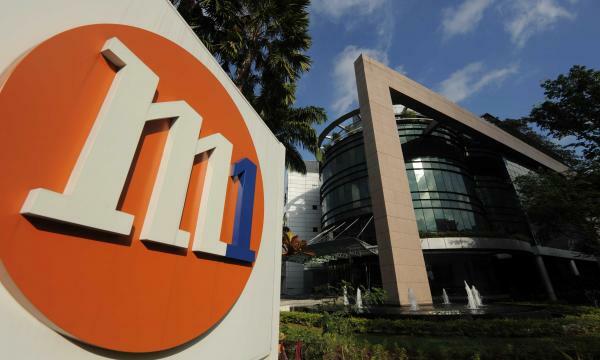 Reuters reported that Axiata group has accepted the bid from Keppel Corporation and Singapore Press Holdings (SPH) to buy 28.7% of its stake in M1 for $549.17m as the Singapore investors valued M1 at $1.9b. “It is actually not an easy decision for us. We like our investment in M1 and believe in its long-term future,” Jamaludin Ibrahim, group CEO of Axiata, said in a statement. Axiata will gain $31m after the said transaction, the firm revealed in a statement, adding that it will not opt to be a minority investor in a potentially private firm. Keppel-SPH’s offer for the majority control of M1 stood at $2.06 for each M1 share as they aim to restructure the telco to better compete with sector rivals.